Curated Library of Form Builders. Wufoo’s HTML form builder helps you create online web forms. Use the web form creator to power your contact forms, online surveys, and event registrations. JotForm helps businesses collect and store their important data through powerful online forms. 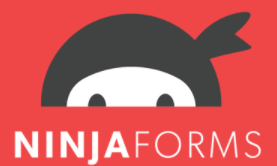 Ninja Forms is the ultimate form creation solution for WordPress. Build WordPress Forms within minutes using Ninja Forms powerful forms creation page. WPForms is the best WordPress forms plugin. Our drag & drop online form builder allows you to create powerful WordPress forms. Makes your contact form page more engaging by creating a good-looking simple WordPress contact form on your website. Drag and drop online form builder for surveys, registrations, payment collections, lead generation and more. Easily create online forms and surveys using Formsite HTML form builder. Professionally collect orders, registrations, reservations and customer feedback. 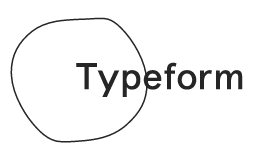 Creating web forms with Paperform is just like writing a doc. Type styled text, upload pictures, embed video, and brand your form with your media, colors, and fonts.